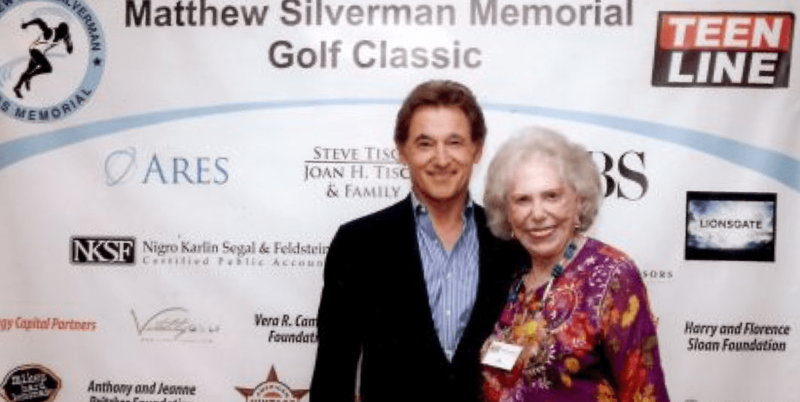 Matthew Silverman Memorial Foundation is a nonprofit public charity dedicated to raising awareness with the goals of preventing suicide and saving lives. We provide financial and programmatic support as well as mental health programs for teens and young adults throughout the country. In honor of our 35th Anniversary, Dr. Leader shares her memories of the early days of Teen Line in a series called "Teen Line Foundations."